Decantation allows the separation of wine from its deposit. This operation puts wine in contact with oxygen. 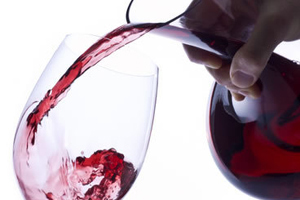 In some cases, decantation will be performed in order to exalt the aromas of a red that appears closed. Avoid resorting to this process with whites, rosés and fragile reds.